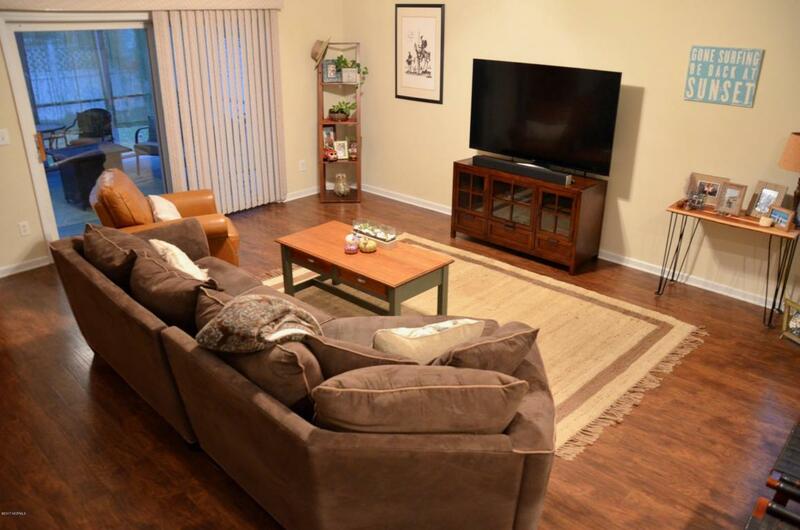 Affordable in Arbor Creek! 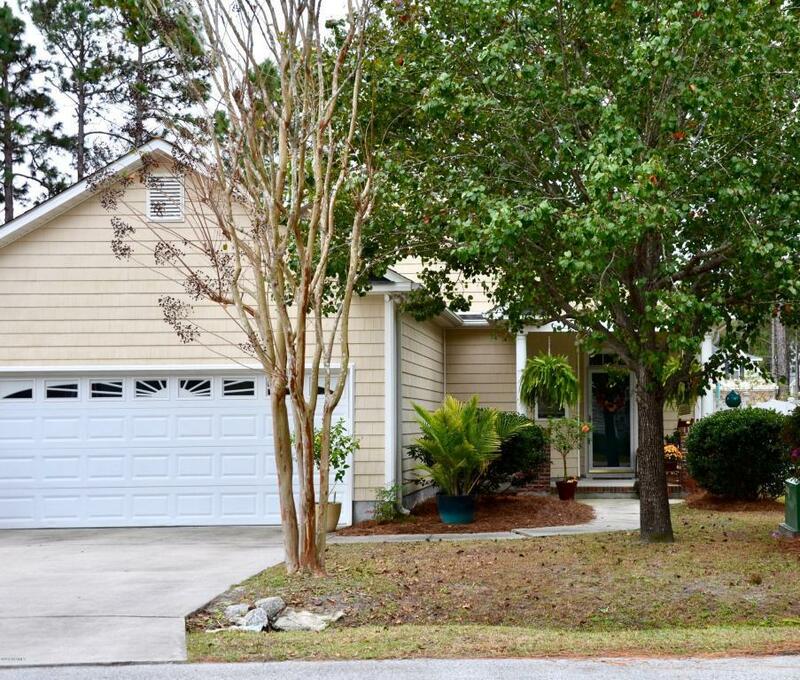 Charming home, all on one level with open living area, kitchen and dining. Living room with vaulted ceiling opens to oversize screened porch adding room for outdoor living. Split floor plan with Master suite that includes two walk in closets, new tile floors in bath and is also open to screened porch. There is also a double garage. It's a quick walk to Community Club House with fitness center, social activities, pool, tennis and pickle ball. Community also has RV/Boat Storage area. 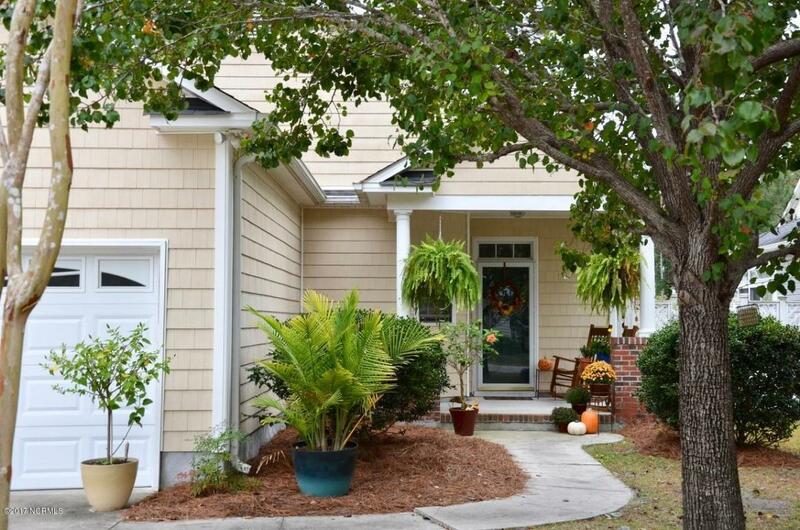 Quick Drive to Southport waterfront, shops and restaurants and miles of beaches at Oak Island.